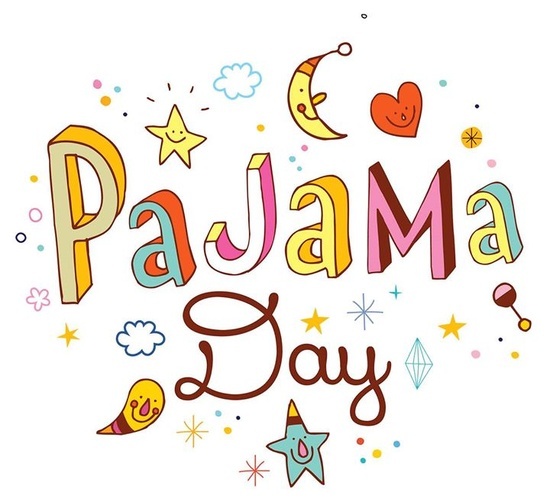 It's Pajama Day at the Planetarium! Our afternoon shows are more fun when you are wearing your pajamas and have your favorite stuffed animal with you. Check our website for the Fall schedule and show descriptions. Use code STAR1 when you purchase your ticket for a $2 per person discount. 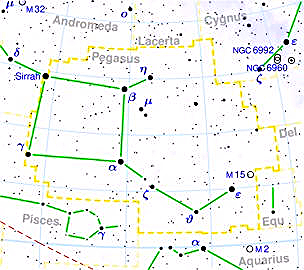 Discover some of the stars visible in tonight's sky. Then take an amazing journey through our solar system, visiting each of the planets, plus the most famous dwarf planet, Pluto. Watch the Trailer. "Hey You," are you on "The Thin Ice?" Don't say "Goodbye Cruel World" as you break through "Another Brick in the Wall." These songs and more are in this popular laser concert. Enjoy music, laser lights, stories, and information about the planets, Moon, and constellations. Content is presented on a kindergarten level. 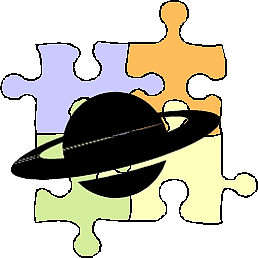 RVCC Planetarium offers special astronomy and music shows designed for families with children on the Autism spectrum or those with developmental disabilities. These sensory-friendly shows, which are appropriate for audiences of all ages, will provide a comfortable and judgment-free space that is welcoming to all families. During the show, the doors will remain open so children may freely leave and return if they choose. Lights will be left dim (instead of dark) and the audio will be lowered and kept at a consistent level.